General Grants from the University of Málaga. 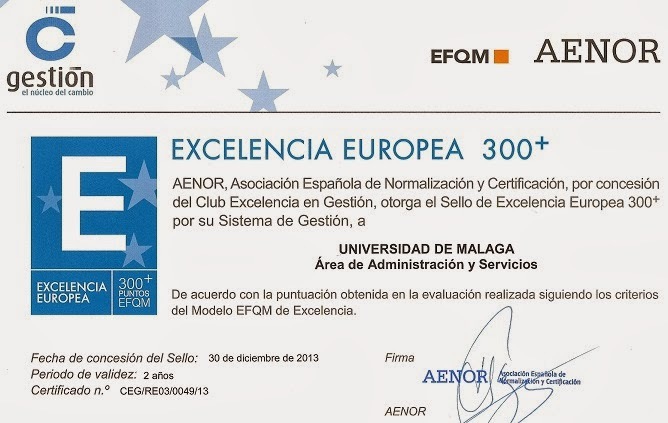 Emergency study aid from the University of Málaga -year 2012-2013-. Applications are welcome until 30/06/2013. The Spanish government, through its different Ministries, also provides postgraduate students with national funding, under preferential conditions, addressed to postgraduate students so that they may carry out their studies or research. If you wish to know more about these calls, click on the links below. Check also the web page with information about general grants for UMA graduate students. /cms/secciones/ajax/insertar_seccion/ /cms/secciones/ajax/borrar_seccion/ /cms/secciones/ajax/editar_seccion/ /cms/secciones/ajax/mover_seccion/ Are you sure you want to delete this section? 9839 You are about to cancel the edition. All your changes will be lost. Do you want to cancel and lost your changes?